Bem - vindo ao nosso site, nós fornecemos não apenas um produto, mas também uma atitude. 1 Oferecemos necessidades individuais de veículos, personalizados de acordo com suas necessidades. 2. Nossos produtos têm preços mais baixos e melhor qualidade. 3. Nosso prazo de entrega é muito curto. 4. Oferecemos uma variedade de métodos de envio e métodos de pagamento. 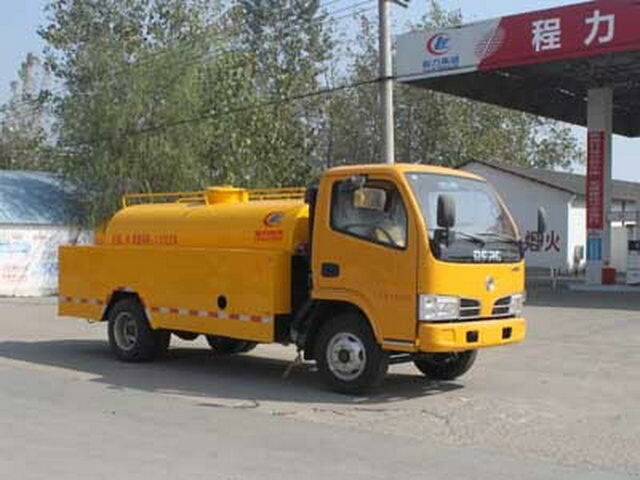 Jiangsu four Power Machinery Group Co., Ltd.
medium:water;Medium density:1000Kg/Cubic metre.Effective volume of tank: 1.57Cubic metre,Tank length3300(mm)(The first half of the tank1000(mm)High pressure pump for mounting),The major axis1260(mm),Short axis800 (mm). 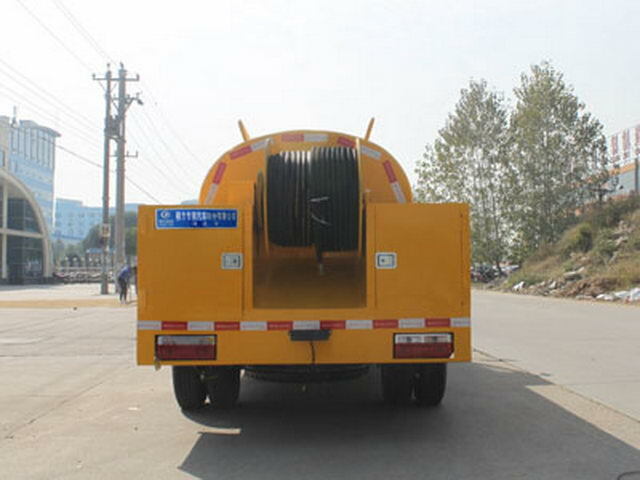 Protective material:Q235A,The skirt plate structure is adopted in the left and the right side and the rear lower part,Therefore exempt from.The rear apron structure is off the ground.(mm):480. 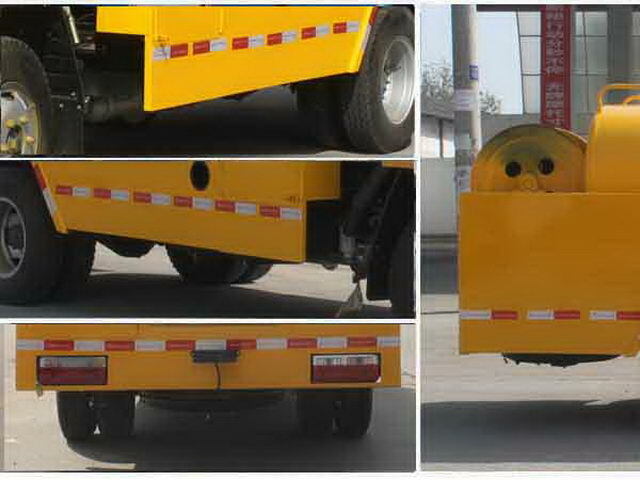 The front fog lamp can be installed.Chassis with optional front cover,Front bumper,Front combined lamp. Other: Optional new front cover.ABSSystem manufacturer/Model :Dongfeng electronic Polytron Technologies Inc automobile braking system company/36JD01-30010,Optional speed limit device,Maximum speed is80km,The optional front disc brake,The optional front exhaust pipe,Optional front cover,Front bumper,Front combined lamp.The front fog lamp front bumper is optional.